Why study Education at Nottingham Trent University? We are currently reviewing the content of our courses to ensure that they remain relevant and current to our students’ future ambitions and society. Please continue to check this course webpage for the latest developments. This degree explores how people develop and learn throughout their lives. It will examine social, cultural, and political aspects of education while considering questions such as: what is education; who is education for; and is education socially just? 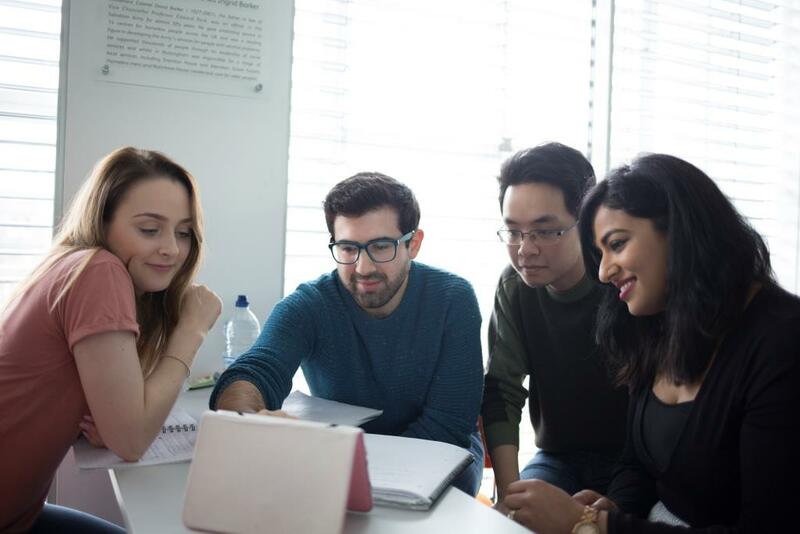 You will explore education in its broadest sense with modules focused on international education, economic relationships, the effects of globalisation and the role of education in human rights and ecological issues. You’ll examine in-depth the nature of knowledge, our desire to know and understand, and the ways that education contributes to society. You will learn how to analyse educational policies, processes, systems and approaches, and critically examine their impact on society, politics, culture, history and economic contexts. Each year provides a key focus that will lend to you thinking as an educationalist. In Year One, the course provides a solid grounding for understanding the multi and interdisciplinary nature of education. Multidisciplinary in the way that it draws from Sociology, Psychology, Philosophy and Politics, and interdisciplinary in the way that it includes specialised educational fields of study. In Year Two, the course will cement your theoretical knowledge as you think about how your own research could contribute to the field of education. Year Two is dedicated to placement activity. Placements can be in a wide range of educational settings, locally, regionally, nationally or internationally. In Year Three, you’ll conduct research for your dissertation and continue to gain experience and develop a portfolio. This will be completed alongside a review of contemporary issues facing education. You will explore alternative approaches to formal education such as Steiner Schools, Montessori Schools and Radical Education, as well as looking at formal education systems in other countries. You’ll explore the ways in which language and literacies are shaped by the social world, while you think about language in a range of mediums from a social and cultural perspective. You will investigate how individuals navigate daily life and negotiate identity. Barriers which limit options and choice in education – the power dynamics of social class, gender, race, sexuality – will be examined. You will examine how non-traditional educationalists and community activists educate people within their communities and reach those who don’t engage in formal education. For example, African Caribbean supplementary Saturday schools, church groups, and community arts organisations that reach out to vulnerable young people. You’ll explore elements of theory, policy and practices regarding motivation to learn and consider the arts in education, mainly debates surrounding the delivery of arts in the statutory curriculums. You’ll study minoritized students and staff in education, and the ways that mainstream education currently serves to marginalise a wide range of learners and potential learners by perpetuating Eurocentrism, elitism and sexism. This module looks at the societal context of post-compulsory education and training, including general further education, higher education and the broad concepts of ‘lifelong learning’, ‘skills’, ‘widening participation’ and ‘the student experience’. 100% of students on BA (Hons) Education Studies think that staff are good at explaining things (NSS 2018). *Please note, we currently don't offer BA (Hons) Education Studies. We now offer BA (Hons) Education. 100% of students on BA (Hons) Education Studies think that staff made the subject interesting (NSS 2018).